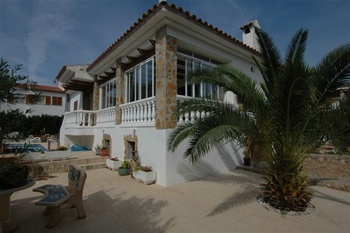 Villa for Sale in Spain - Perfect Golden Visa Investment Property! 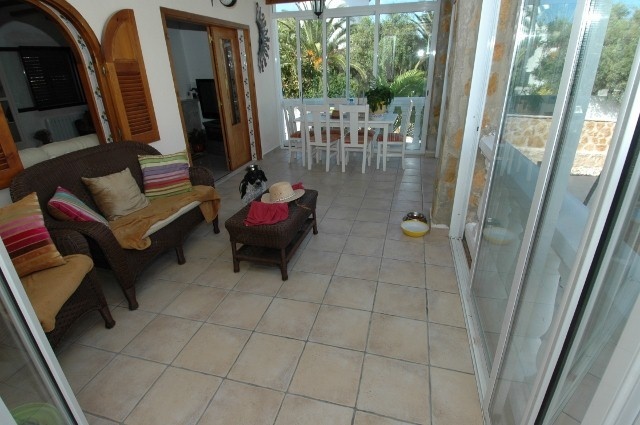 Villa for sale for 525,000 euros, price pre crisis would have been 800 ,000 euros plus. 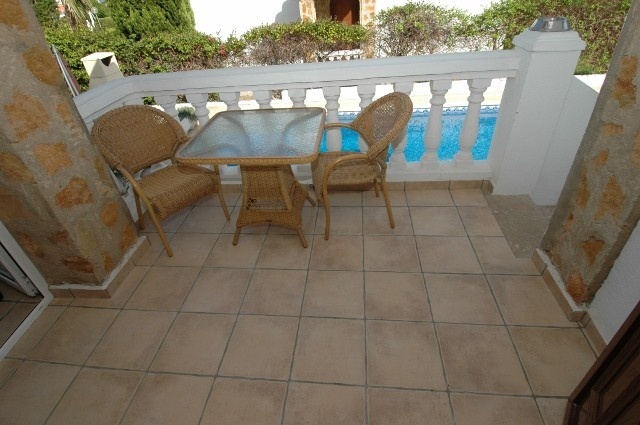 Situated in an exclusive area of Las Fuentes Alcossebre. 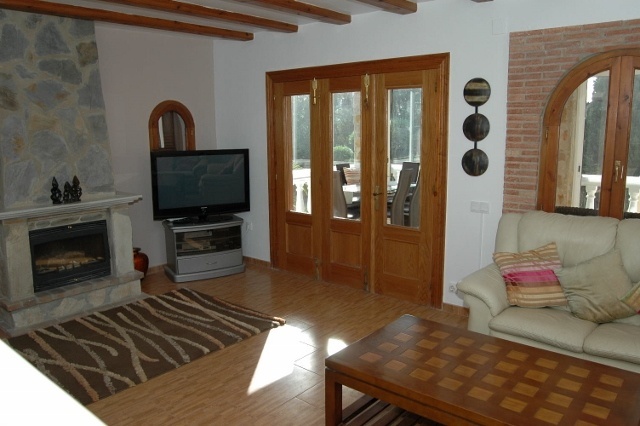 This Villa was chosen to be featured on Fox Television in Spain. 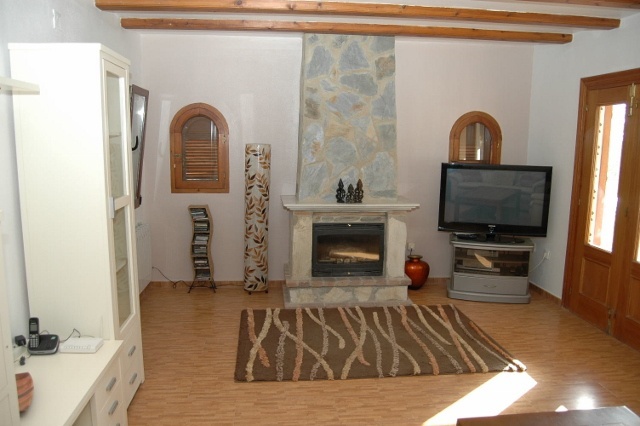 Detached Villa just 300 meters to the beaches and short walk to Marina. 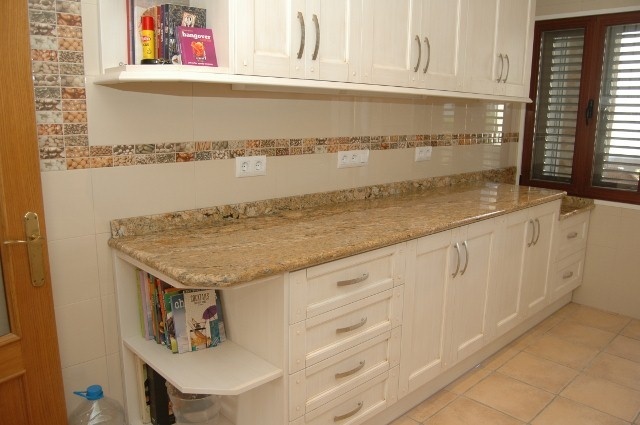 Situated on quiet private road. 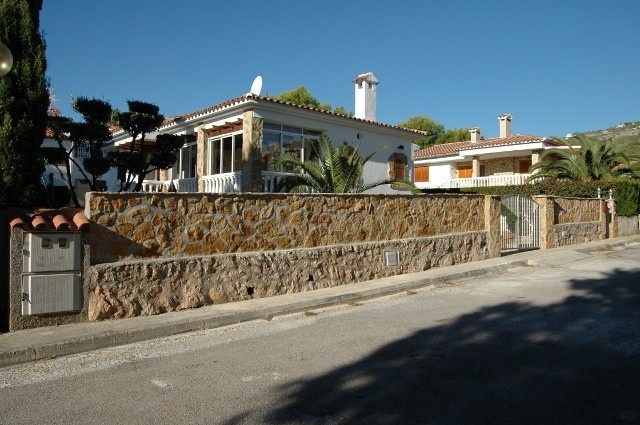 This modern style detached villa is approx 300 meters from a beautiful award winning beach with 6 blue flag award and a 5 minute walk to Sierra D Irta national park. 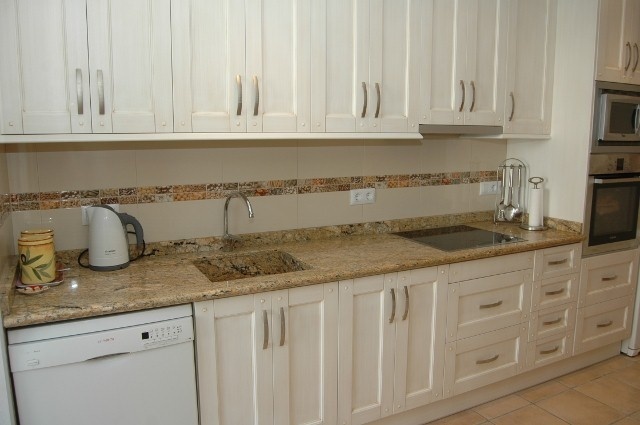 The property is 10 years old approx set in a plot of 750sq metres. 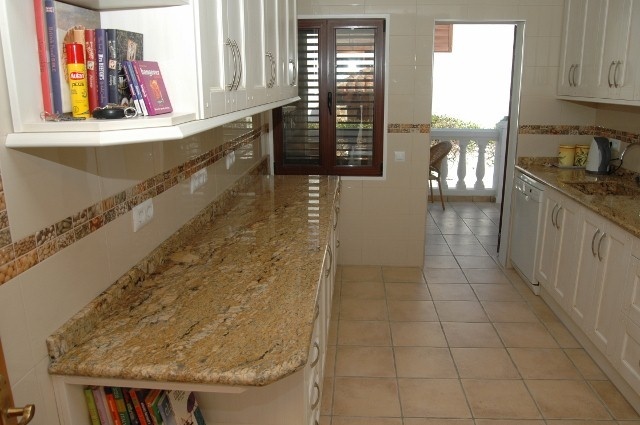 You do not need to spend any money on this villa as it is immaculate and left fully furnished with all bedding and kitchen equipment ready for renting out. The villa is approx. 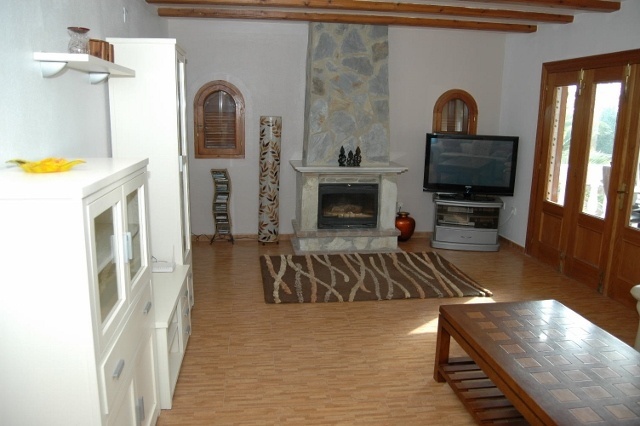 250 sq meters and set on private plot of 600 meters with private pool and bbq area and play area for children. 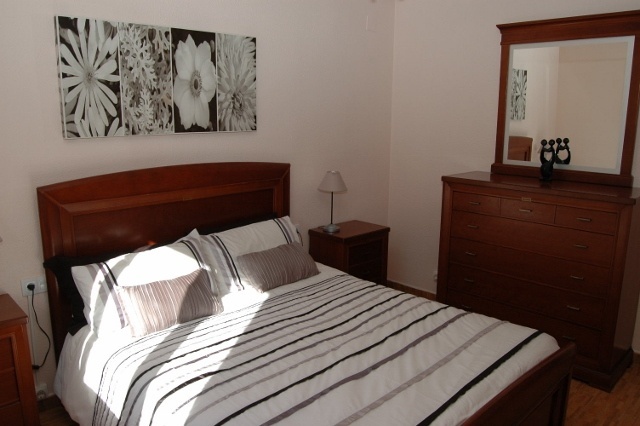 There are three double bedrooms and the main bedroom is en-suite. There is a further family bathroom. Large lounge leading to further lounge/dining ,breakfast terrace. 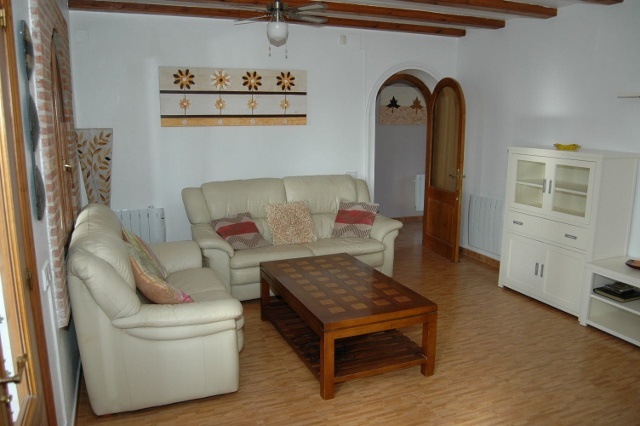 On the lower floor of the villa there is a large games room,laundry and separate storage and garage for two cars. The villa is perfect for family living or if you wish to rent out as an investment there will be an excellent rental income of approx. 20,000 euros a year. 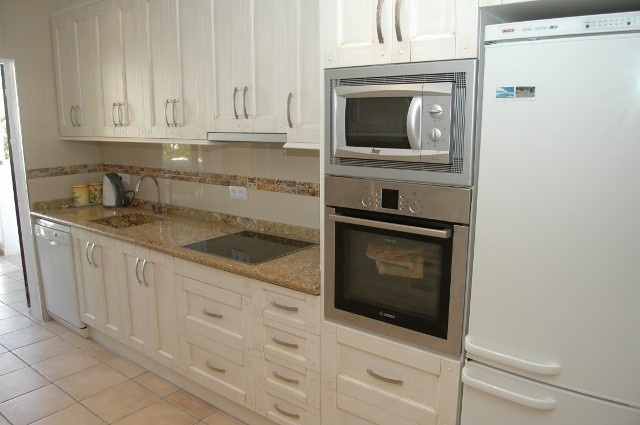 Short walk to supermarkets,medical/Drs and Marina and restaurants and bars.